From trip planning and navigation for your RV to email and apps that keep you connected in your home away from home—the RV Tablet 80 does it all. 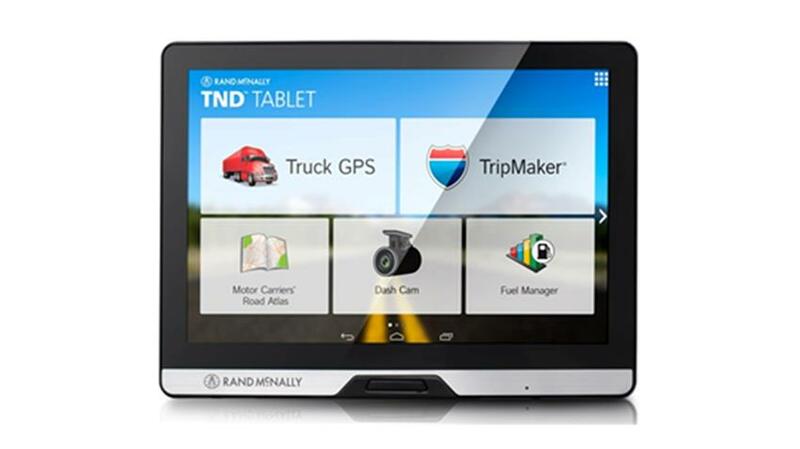 With the award-winning navigation and features of Rand McNally's RV GPS devices, plus the world of Android at your fingertips, the RV Tablet 80 is ready for all your RV adventures. Create the ultimate American road trip with the included TripMaker® app. Estimate fuels costs for planning purposes.